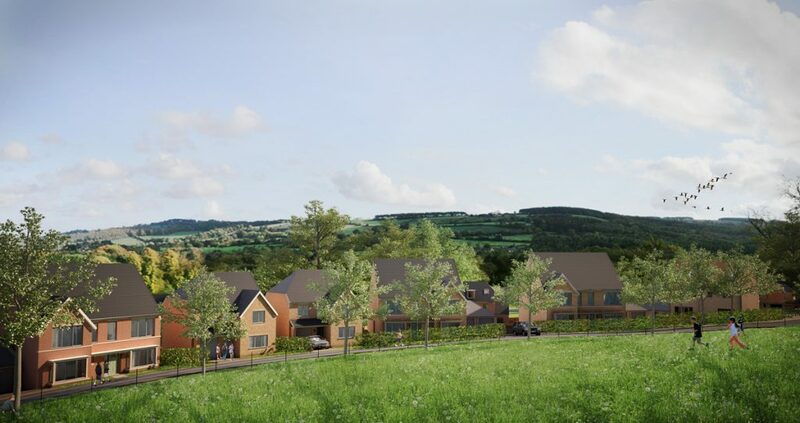 In May 2015, we were successful in our planning application for Gentoo to Northumberland County Council for an ambitious redevelopment of 404 homes to be built on the 100 acre site of the former Prudhoe Hospital. 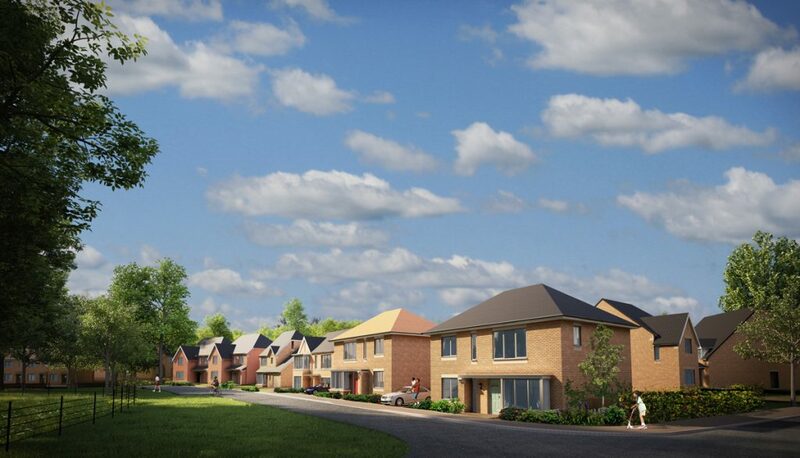 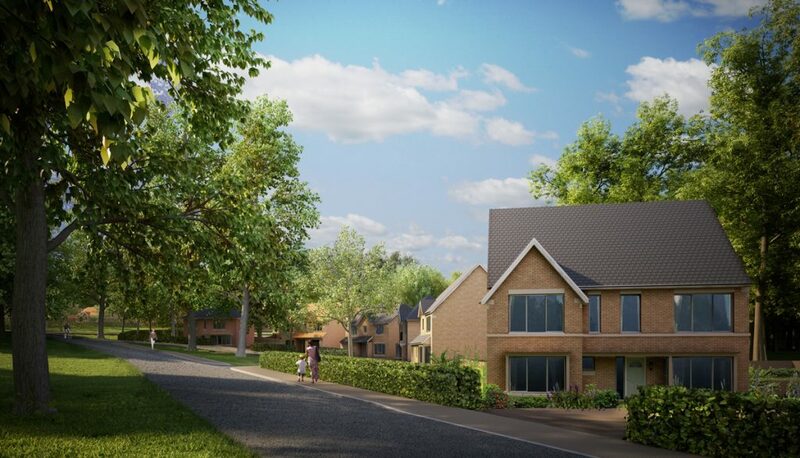 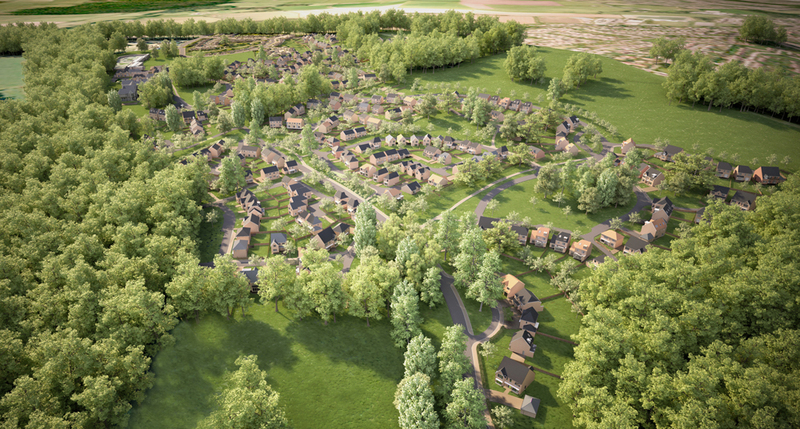 The £92 million pound scheme comprises of 392 new build properties ranging from two bedroom apartments to six bedroom detached executive homes, and 12 homes from the conversion of the historic Grade II listed Prudhoe Hall and adjacent stables. 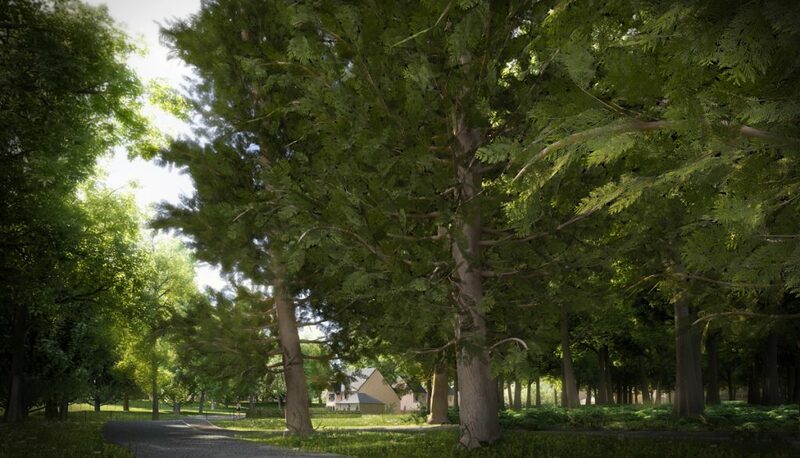 With existing woodland surrounding the site to the north and southeast, the 100 acre site consists largely of the original designed landscape and parkland to the north and west of the Grade II listed Prudhoe Hall which was originally constructed around 1870 for the Liddell family before being acquired for use as Prudhoe Hospital. 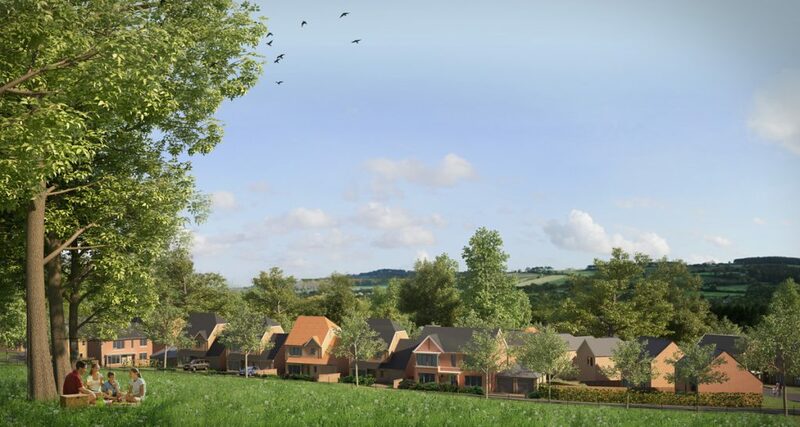 The scheme is a solution to a challenging brief which required the design of a high quality housing development in a manner that did not affect the openness of the Green Belt and that respected the setting of the historic buildings. 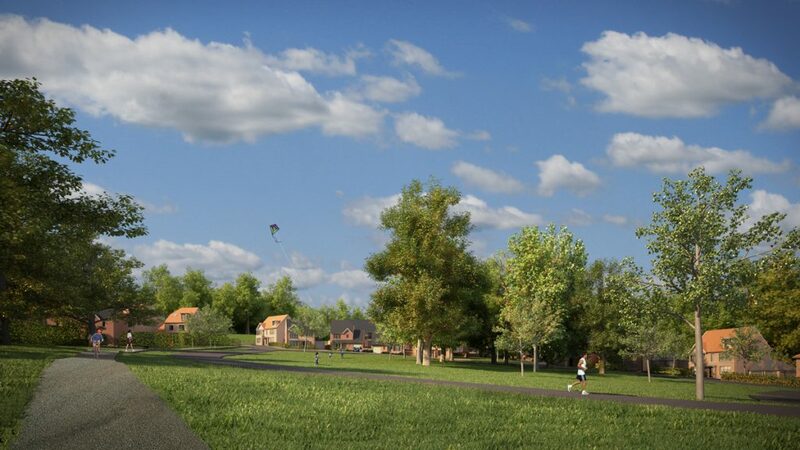 The layout has been carefully designed to respond to the existing site topography and the historic landscape whilst retaining existing vistas, public rights of way and wildlife corridors across the site.